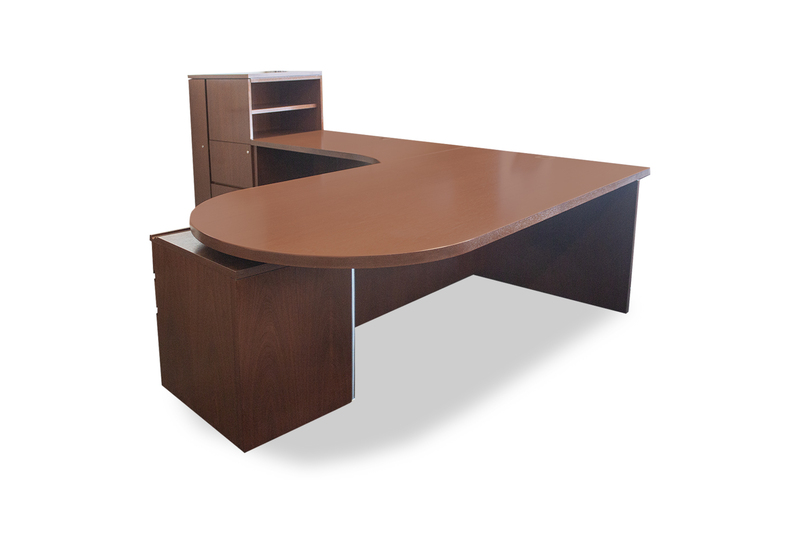 An L-shaped desk allows for ample space and storage, a perfect addition to any private office or corner workspace. 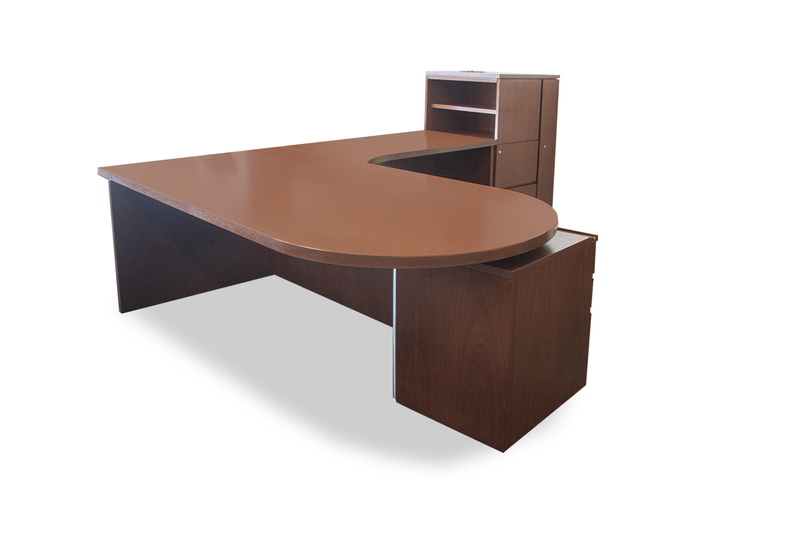 Office Furniture Center offers pre-owned L-shaped desks from top brands, providing cost effective options to help businesses stay within their means. Shop from a variety of styles and finishes to find the option that’s best for you, then benefit further from quick delivery and installation. From where do we source our furniture? 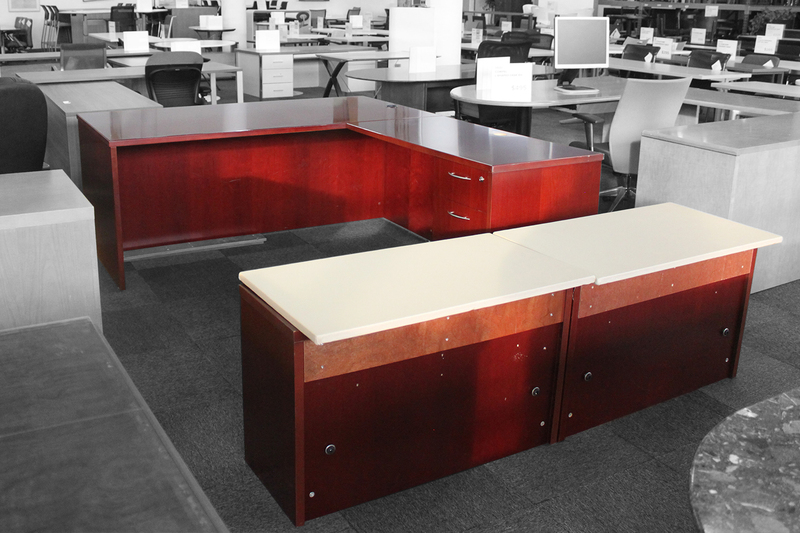 Our furniture comes from liquidated offices of Fortune 500 companies from across the nation. 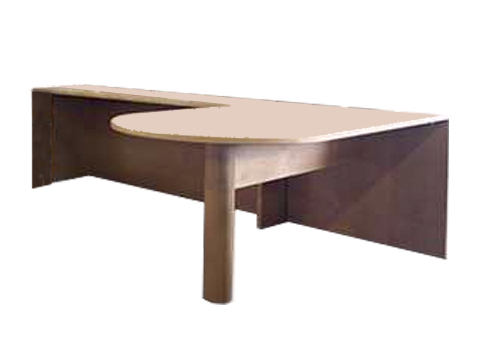 We obtain furniture of the highest quality that is also in style. What does this mean for our customers? It means they can find like-new items from premium brands for less, including an L-shaped desk, so the can save money and spend their budget on other important things. Stop by our 250,000-square-foot showroom and warehouse facility, located at 4800 W. Roosevelt Road in Chicago. It’s there that you can browse a variety of furniture. Our friendly and knowledgeable staff will be available to assist you in finding an L-shaped desk that fits your style and budget. Need help or want to chat? Give us a call at 844.630.DESK or shoot us a message.